LEGO has to be one of the greatest inventions ever. You can create so many cool things with the tiny interlocking bricks. There’s always something new on the horizon that someone has created. 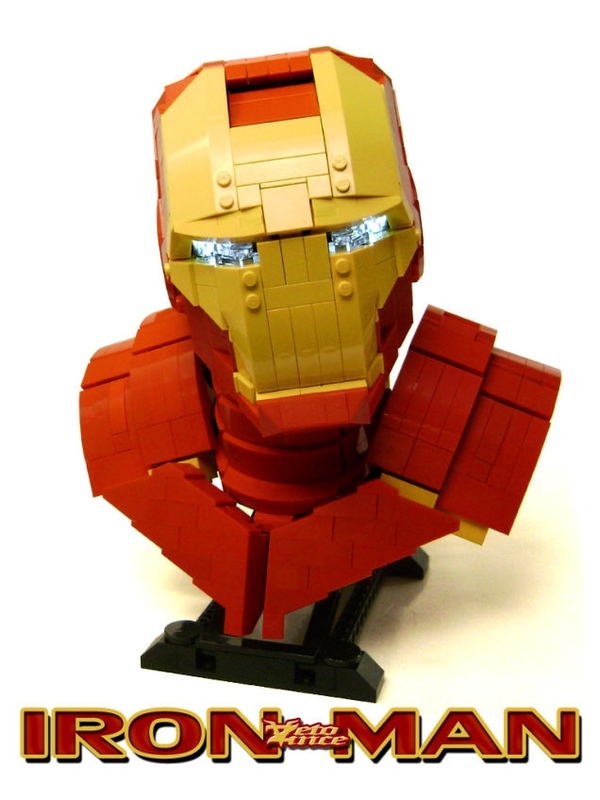 For instance, George Panteleon made this 1:2 scale LEGO Iron Man bust using 700 bricks and it blew me away. The bricks that make up the eyes even have LED lights embedded into them too as an extra cool bonus. It was done using a technique used by Lego builders called SNOT (Studs Not on Top) which gives the bust a less blocky look and makes everything smoother. 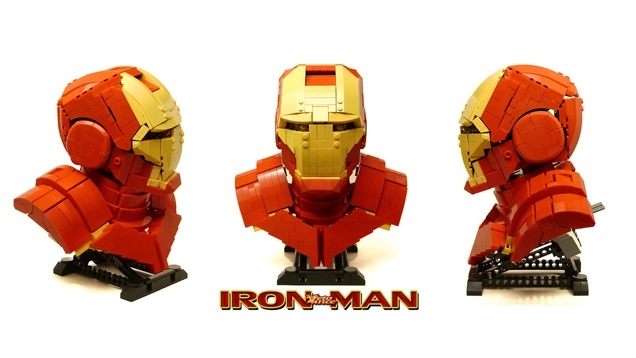 This is one of the coolest Iron Man LEGO creations I have seen. Tony Stark would be impressed.